To say that Loveland Festival, held in Amsterdam, is just another mass party would be the understatement of the century. Started by ID&T in 2005, the Loveland Festival is one of the biggest conglomerations of electronic dance music fanatics, featuring more than 70 artists and DJs from across the world and crowds of more than 20,000 music enthusiasts. 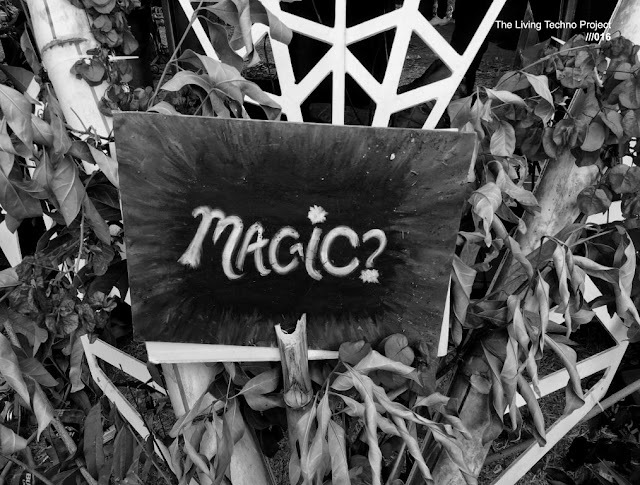 This year, the festival is set to be held on 13th August, at its customary location, the Sloterpark in Amsterdam. Actually Loveland Festival party goes on for 13 hours straight, in 7 different areas of the Sloterpark, so as to give sufficient room to 20,000 people while they are executing raucous dance moves. This year’s line-up in terms of DJs includes Sven Vath, Marco Carola, Gui Boratto, Fredde le Grand and Axwell among others. The party starts from 10 am and goes on until 11 am, with a closing show of spectacular fireworks display. The Loveland Festival had modest beginnings (if you call an inaugural crowd of 5000 as modest) and quickly expanded to become one of the most popular music & dance festivals that the city has to offer. The Loveland establishment, which was started in 1995, has many more diverse activities on its roster, including the Fire!, QDay, Rise and Loveland New Year Festival. 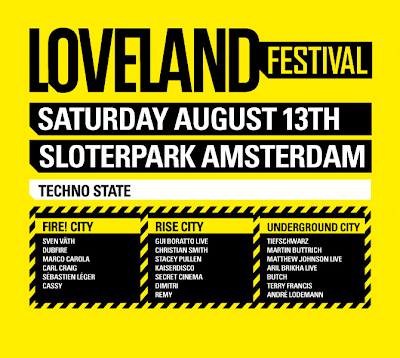 In case you’re planning to stick around in Amsterdam for the month of August, do hit the Loveland Festival.